The common Skullcap is a herb that is traditionally used to reduce anxiety and insomnia. It induces a pleasant state of relaxation. May be taken before going to sleep or practising meditation. Skullcap belongs to the mint family. This herb – also called ‘mad dog’ weed – is named after its blossoms, which have the shape of a human skull. The plant reaches a height of about 50 cm and is seen most at water sides and in swamp forests. 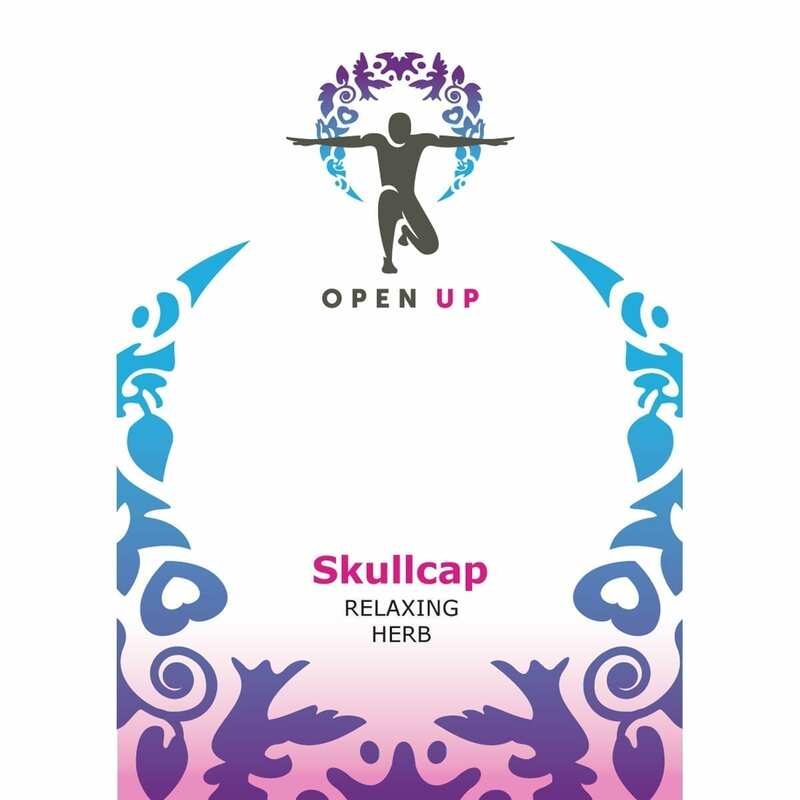 Skullcap is a relaxing herb that helps when feeling nervous. 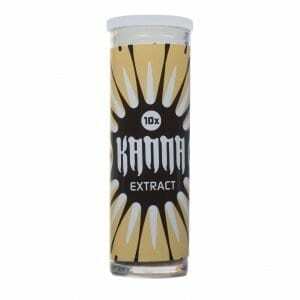 It could also be used to induce a mild high and it brings relief from fear, anxiousness and restlessness. Skullcap tea gives a nice relaxing feeling and can be used before sleeping or to benefit meditation. Because the herb does not alter the intellectual power or concentration, it can also be used to help reducing anxiety at exams. Furthermore skullcap can be used for a soothing the head if under pressure. It may also helps reduce monthly menstrual pains and complaints. To make tea, take a teaspoon of skullcap herb (1 – 2 grams) and add sugar to taste. Drink 1 or 2 cups depending on the desired effect. Skullcap may not be used in combination with medicines or tranquillizers. It is strong on itself and the chemistry has yet to be identified.